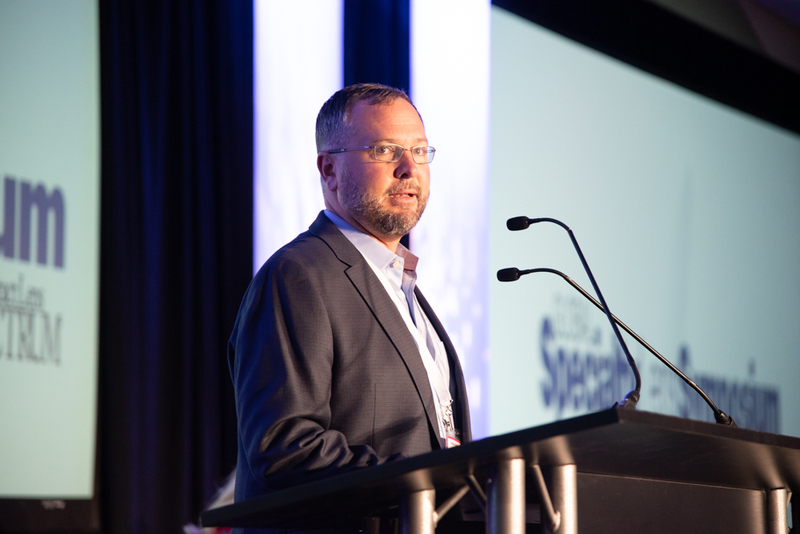 Brought to you by Contact Lens Spectrum, GSLS is the leading national contact lens conference in North America with delegates attending from over 35 countries. 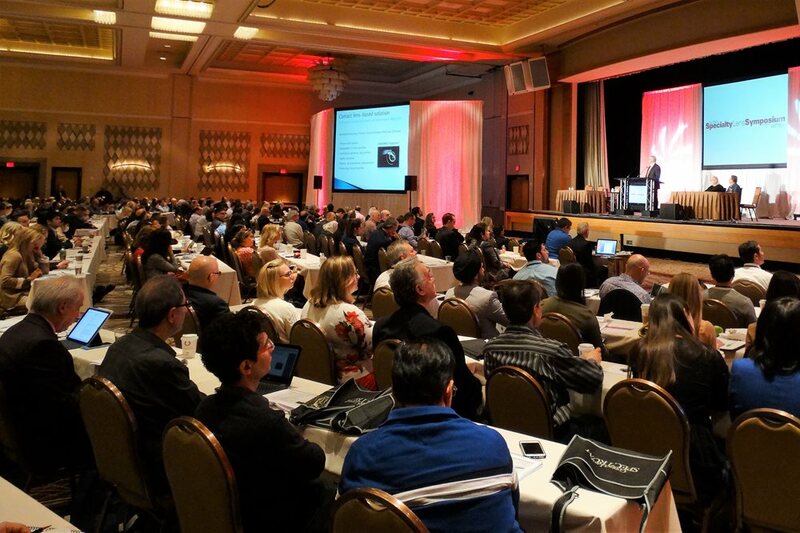 The 3 day conference focuses on the successful management of ocular conditions using today's specialty contact lenses through continuing education and workshops. Earn COPE and NCLE credits during our General Sessions and Breakout Sessions. Additional non-CE education is available to company sponsored lectures. 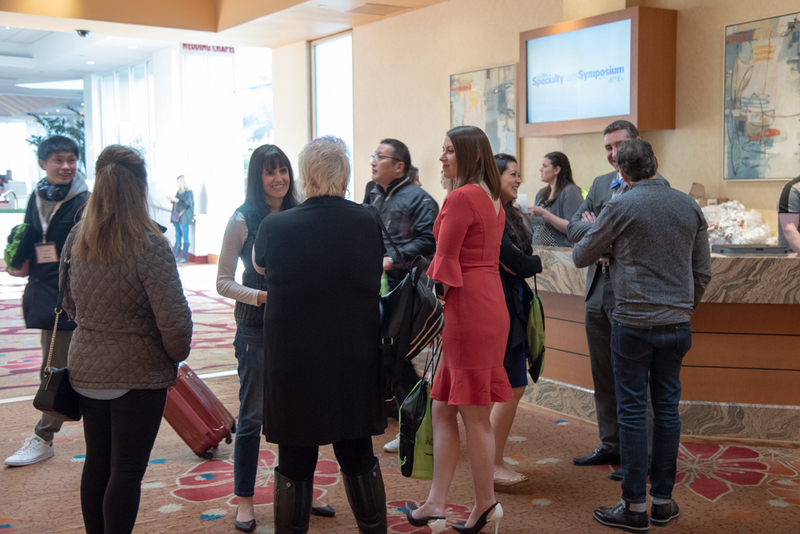 Take advantage of coffee breaks to catch up with your industry friends and colleagues. The Las Vegas Convention and Visitors Authority is the official destination organization. 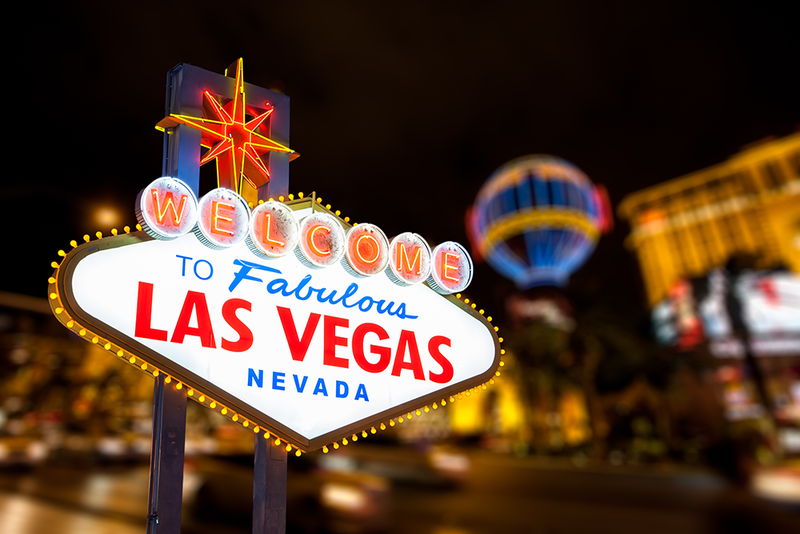 Vist their website for fun facts and fun thigs to do in and around Las Vegas! Get the powerful, easy-to-use mobile app that will make sure you get the most out of this event. Make sure you download our GSLS app! 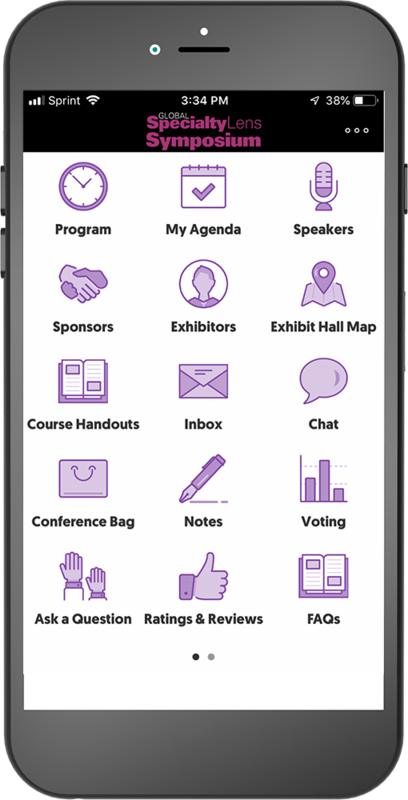 Attendees can use this app onsite to create a personal agenda, map out visits to their favorite exhibitors, provide feedback, interact with speakers and sessions, and more! You can download the app on the Google Play Store or App Store by searching "PentaVision Conferences.” Once you register, you will be provided information with how to log on to your account.